Oh my, I just had to share my latest little kitchen experiment with you, they are too delicious not to. It all started when my dad developed this yummy gluten free biscuit that my mum and I can both eat. (mum and I have many similar food intolerances/allergies). 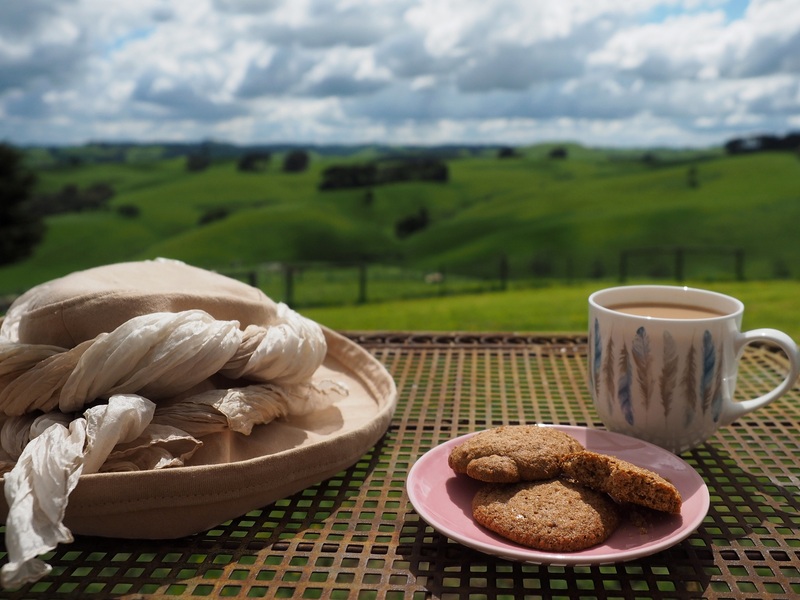 Anyway after eating Dad’s scrummy bikkies that taste just like a classic Nice biscuit I was reminded how having a cuppa and biscuit is just about the best thing ever, one of life’s sweet little simple pleasures. It got me thinking, if I can’t make the time to do some experimental biscuit baking whilst I’m on my lovely precious sabbatical, then when can I? 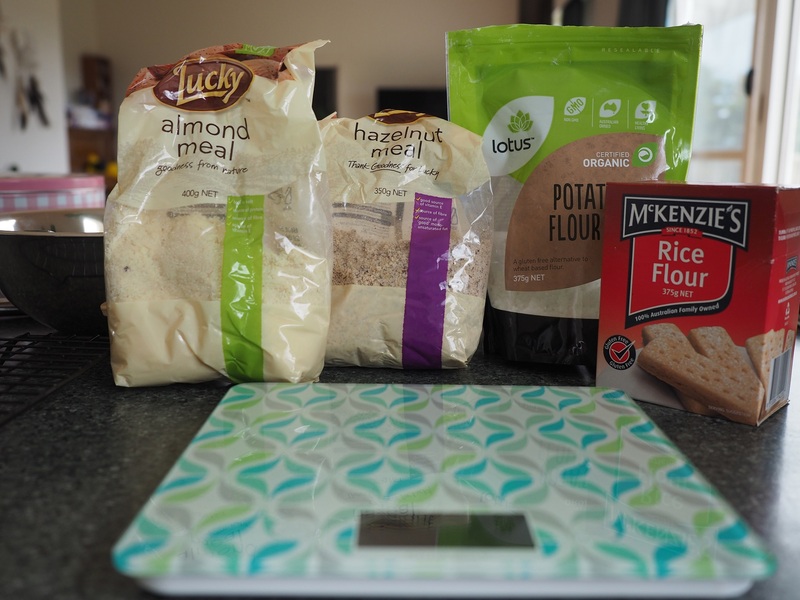 So I got to it and these are the results… they are easy and only need basic ingredients that are most likely staples in a gluten free kitchen anyway. 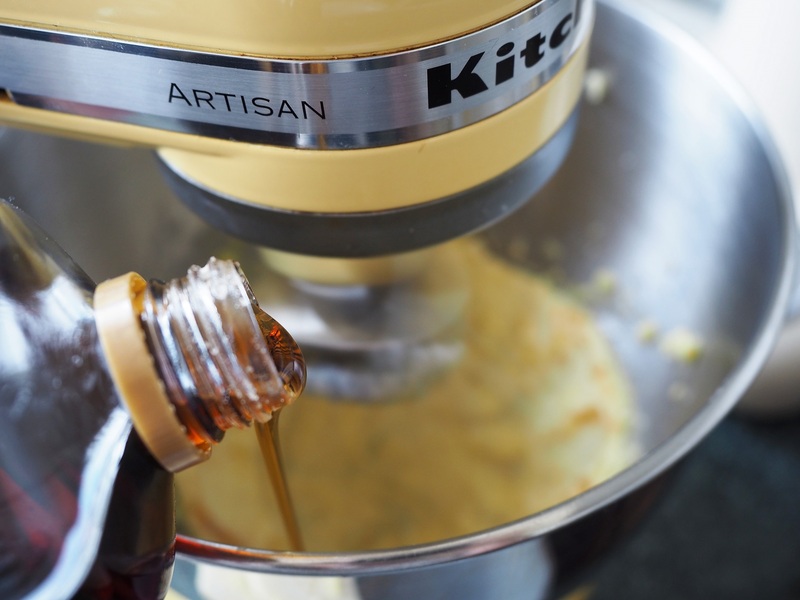 Cream the butter and sugar til fluffy, add the egg and maple syrup and mix well. 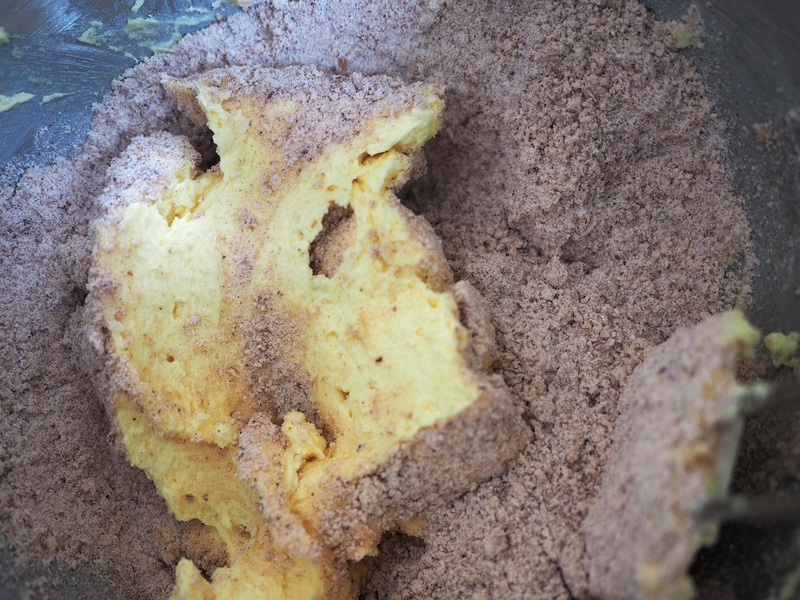 Sift potato flour and rice flour then mix all dry ingredients together. 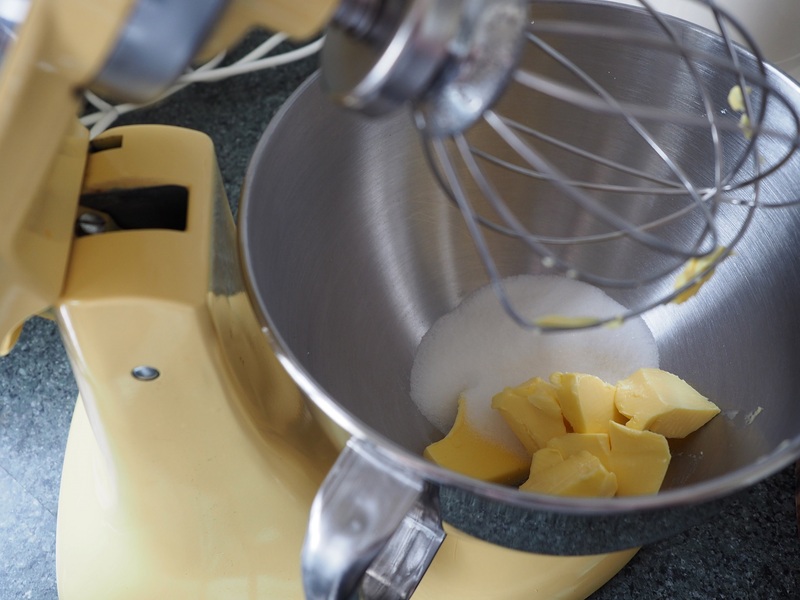 Add dry ingredients to butter mixture then stir and mix until combined. 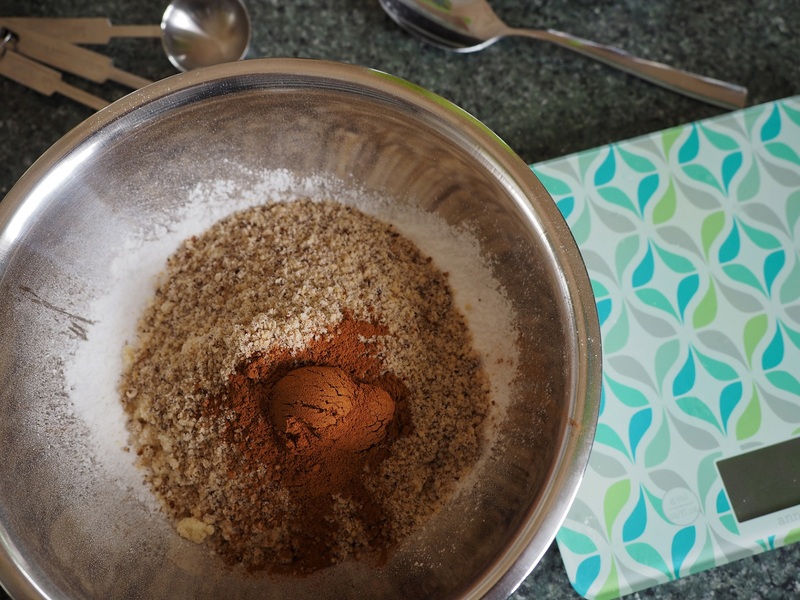 Spoon dollops onto a lined tray and dust with extra sugar and cinnamon. Bake for 18-20 minutes at 160c degrees (fan forced oven). Allow to cool, if you can, then demolish at least half the batch just to make sure they are ok. 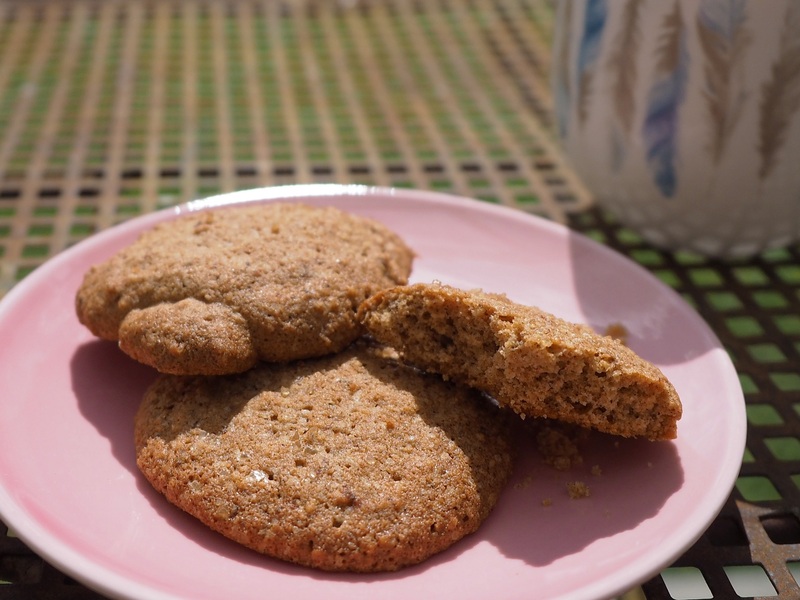 I think they taste a little like those yummy cinnamony bikkies Speculaas, but I’ve also tweaked the recipe with molasses instead of maple syrup, lots of ginger and a dash of nutmeg and cloves and this version reminds me of Gingernut biscuits. Yum yum, so many biscuits, so little time! I’m off to put the kettle on for another cuppa and biscuit session. 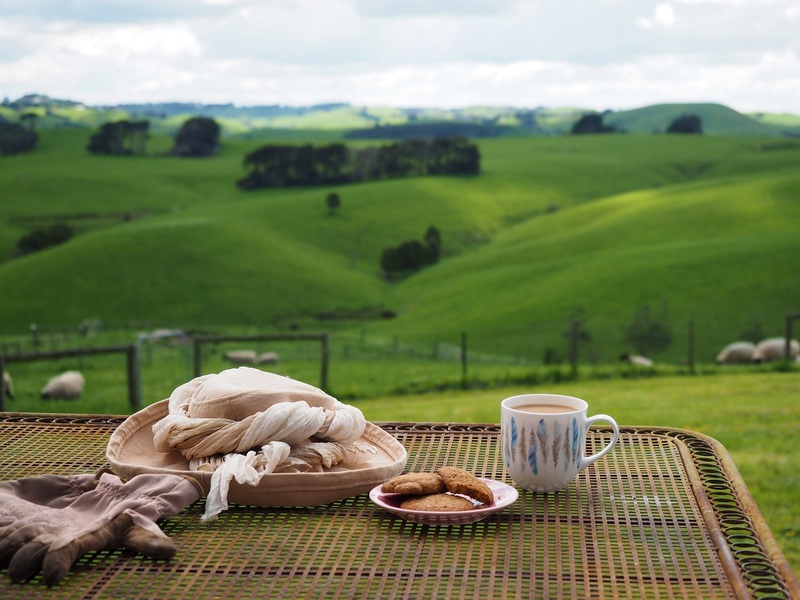 May life’s simple little pleasures fill your heart with joy and your bikkie tin with your favourites. 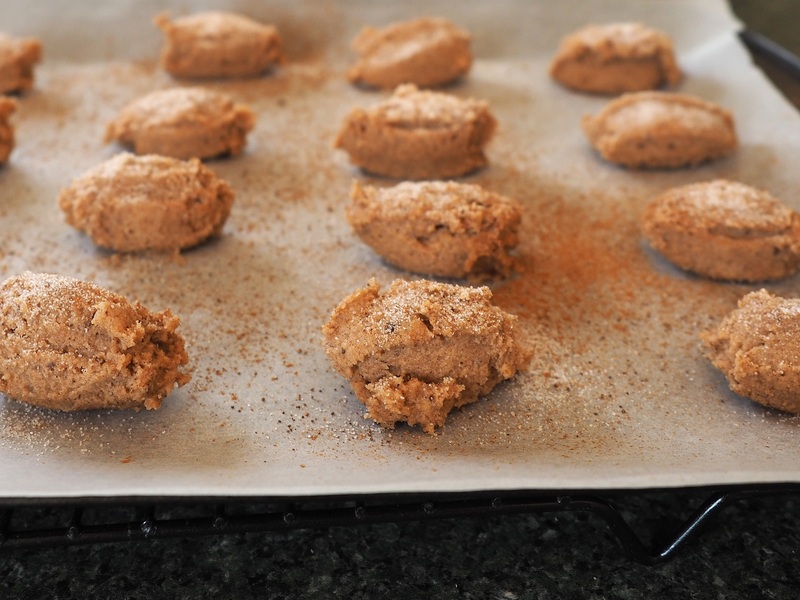 This entry was posted in gluten free, inspiration, Photography, recipe, sabbatical, Uncategorized, yum and tagged allergy friendly, biscuits, gluten free recipe, homemade, recipe, yum. Bookmark the permalink. These look gorgeous! Your photos are always so amazing and make me want to learn to use my fancy camera properly – I wish I could take pics like these. Did you do a course (or something)?